Beautiful white fluffy head. Good balance of coffee and chocolate. Brewer’s notes: Just like grandma use to brew! 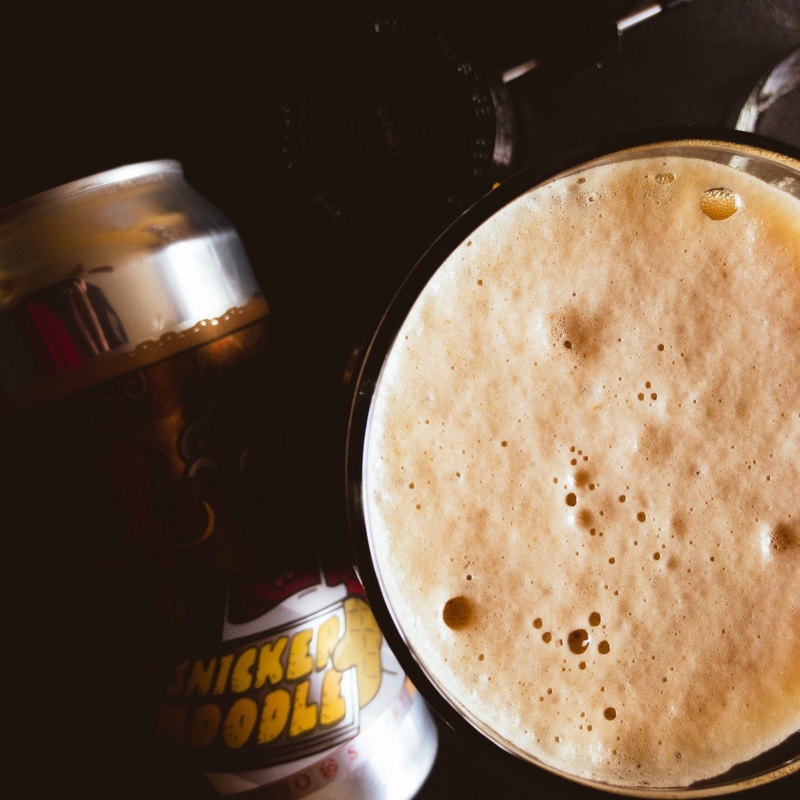 Our Snickerdoodle cookie inspired Porter with cinnamon and vanilla to help round out this creamy porter that clocks in at a warming 7% ABV. I am drinking a Snickermoodle by Bolero Snort Brewery at Rocky Hill, NJ.